Join the friendliest team in London. 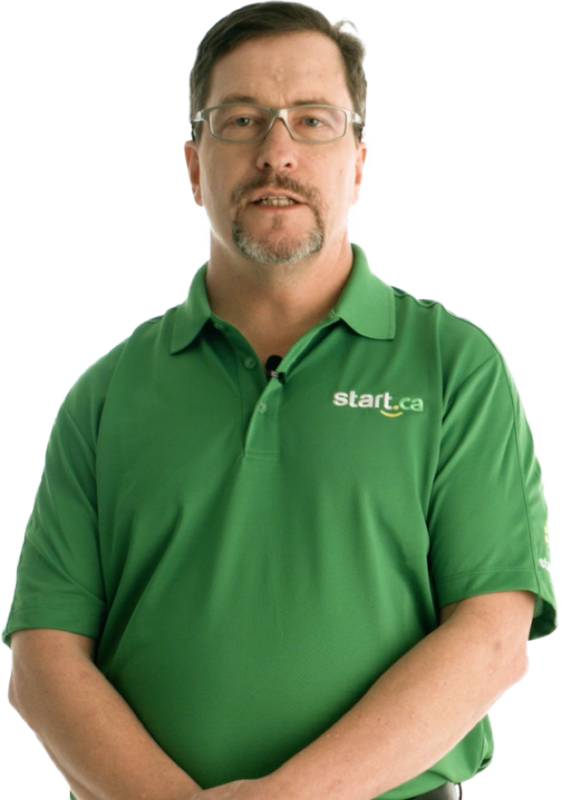 Find out why Start.ca is such a great place to work. Check out our current career opportunities and apply today. Walk in the door and you'll immediately understand why we're known for our great culture. We’re committed to providing an environment of respect that fosters good morale and a positive attitude. Employees can grow with us through career advancement and professional development opportunities. We are devoted to delivering world class customer experiences on each and every customer interaction. We believe our differences make us a better, more innovative company. We regularly attend fun community activities, sporting events and peer group development opportunities. What's it like working at Start?